As you can see, I’ve put over $10K into this airplane in the last year. The engine is high time, so I’m only asking $25,900 for it. If you’re in the market for an excellent starter-plane, give me a shout. A couple of weeks back I posted about the pending release of ForeFlight 6.6 with synthetic vision – a feature that adds a virtual reality view of the terrain ahead. As promised, the new app arrived a couple of days after Christmas. I immediately paid the $25 annual fee for the SV subscription and downloaded a 266 MB file containing the terrain data. Unfortunately, it’s been horribly cold and cloudy here, so yesterday (1/10/15) was my first opportunity to fly since the release. I took The Tin Dog (our nickname for the Cherokee 140) and flew up to nearby Cameron Memorial Airport (KEZZ), back down over Smithville Lake and back down to Roosterville International Airport (0N0). My yoke mount broke so (as you can see in the picture below) I wound up clamping the iPad to the glare shield. It makes for a funny juxtaposition between 1970s and 2010s technology. Just over a year ago I had the controls on the Cherokee freeze up on takeoff. I (obviously) lived to tell the tale, and Danny Windham – my boss at Digium and a fellow pilot – suggested I submit my story to the I Learned About Flying From That column at Flying magazine. 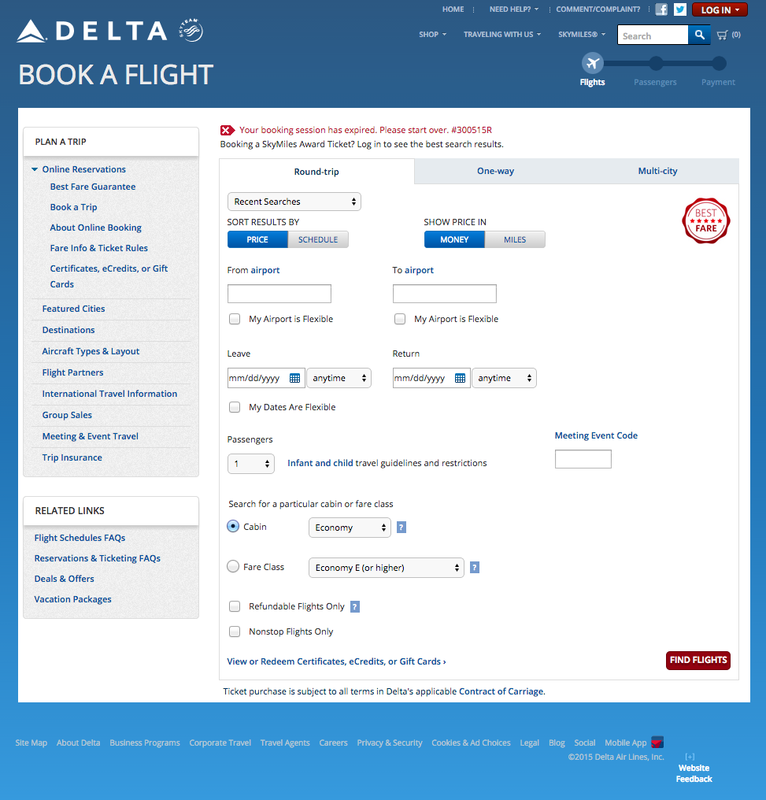 The article appeared in the December 2014 issue as “Locked Controls” and is now available on the Flying website here. 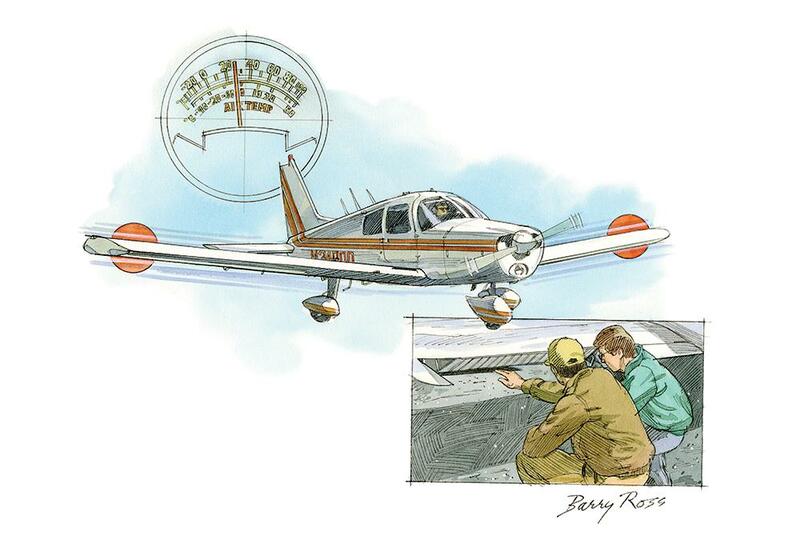 The art from my article in Flying by Barry Ross. I have to fly to Huntsville a bit later this month. Due to the uncertainty of the weather and the time-critical nature of the trip, I’m going to have to fly commercial. So this morning I went and found an itinerary that I thought would work and sent it off to a colleague for confirmation. About an hour later he got back to me and told me that it worked. My wife is awesome. I have to say that up front. In fact, I can’t say it enough. She rocks. She’s the coolest person on earth. Why? Lots of reasons, but most recently because she got me a 3D printer for Christmas. 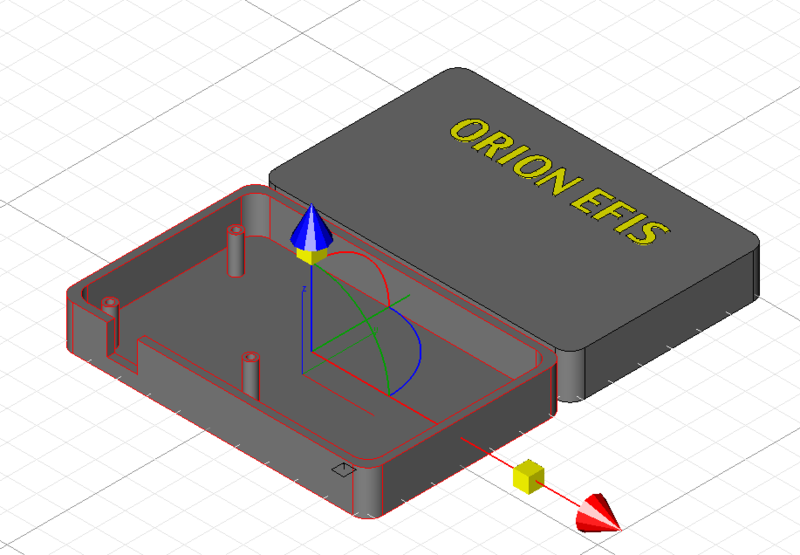 I’d been wanting to try my hand at 3D prototyping for some time, and I was looking at options for creating enclosures for the avionics parts I’ve designed so the timing was perfect. My first printed design – a simple enclosure for the IMU. The printer is a Da Vinci 2.0 Duo from XYZPrinting. It has dual extruders (the things that melt and “print” the plastic) so it can do multi-color printing. It’s one of the recent crop of consumer-level models that have made 3D work accessible to those without the money for professional gear or the patience to build their own from a kit. At $799 it’s a pretty expensive toy, but not insanely so. The enclosure as it appears in the isometric view in ViaCAD. 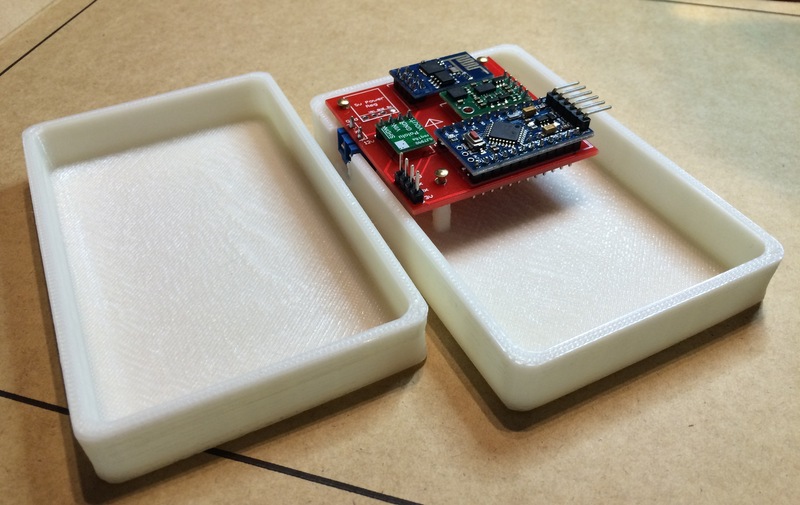 Wifi IMU Boards Are In Already! 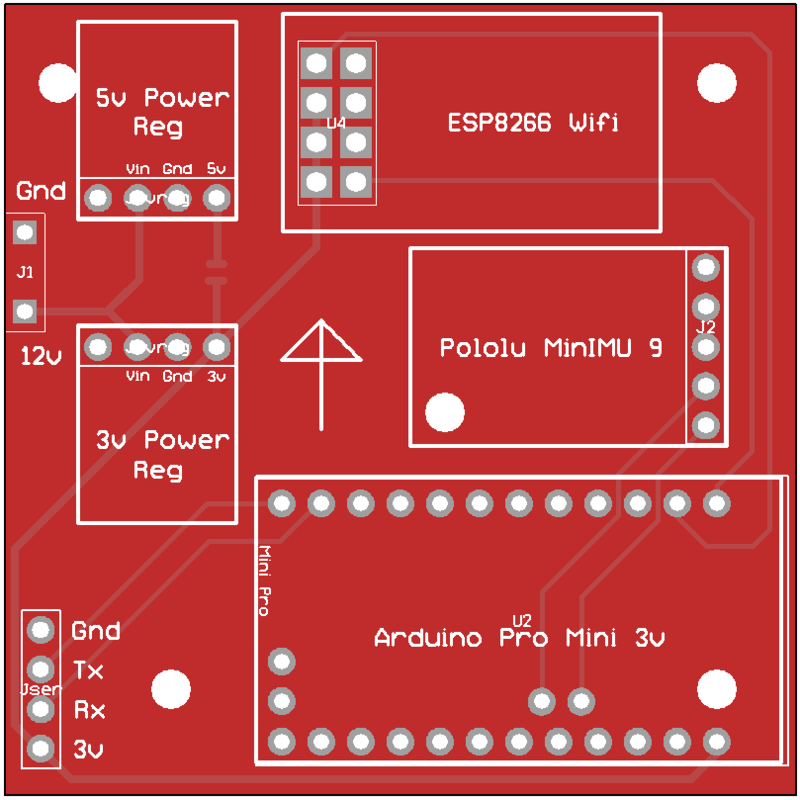 A week ago I wrote a post about my first attempt at a PCB – a simple carrier board for the ESP8266 Wifi module and Pololu’s MinIMU-9 attitude sensor. Well, the board showed up last night – only 9 days after ordering them from Dirt Cheap PCBs. They sent 11 boards and it cost a whopping total of $33 including shipping. I soldered one up and – believe it or not – it worked! First phase 2 prototype wifi IMU. The 5v regulator is unpopulated in this instance, as I’m not using the LCD display. 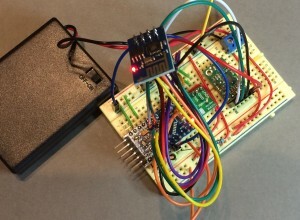 I should have included a jumper to connect +3.3v to the +5v rail, as that’s how power is delivered to the IMU and/or other I2C devices. I had to run a wire between the two here. 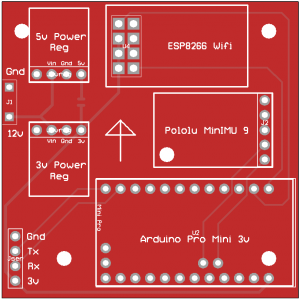 I should have included a header that allows me to independently power and connect with the ESP8266. As it stands, updating the firmware will require hooking onto the individual pins on the module. Respoke.io – a service of Digium. My day job is pretty cool – I’m the product owner / manager for Respoke, a new API that makes it easy for developers to add live communications features – voice, video, messaging and peer-to-peer data – into web and (soon) mobile applications. Respoke uses a number of cutting-edge technologies including WebRTC to provide what we call web communications. So far most of the use cases we’ve seen involve business communications: customer service, sales, tech support, distance learning, remote interviews, etc. Those are all very cool, but I want to try something a bit different. I want to create a WordPress plugin that turns my blog into my personal communications portal. The portal would allow visitors to see my presence (online, offline, busy, etc.) and to start a text conversation that can be upgraded to include voice, video, screen sharing, file transfer – all the collaboration and communication features that usually require separate applications like Skype or GoToMeeting. I think there’s a huge opportunity to revolutionize personal communications, so why not start with a plugin for the most popular blogging platform? For the past 18 months I’ve been using ForeFlight Mobile and the Stratus ADS-B / GPS receiver as a navigation and situational awareness tool. 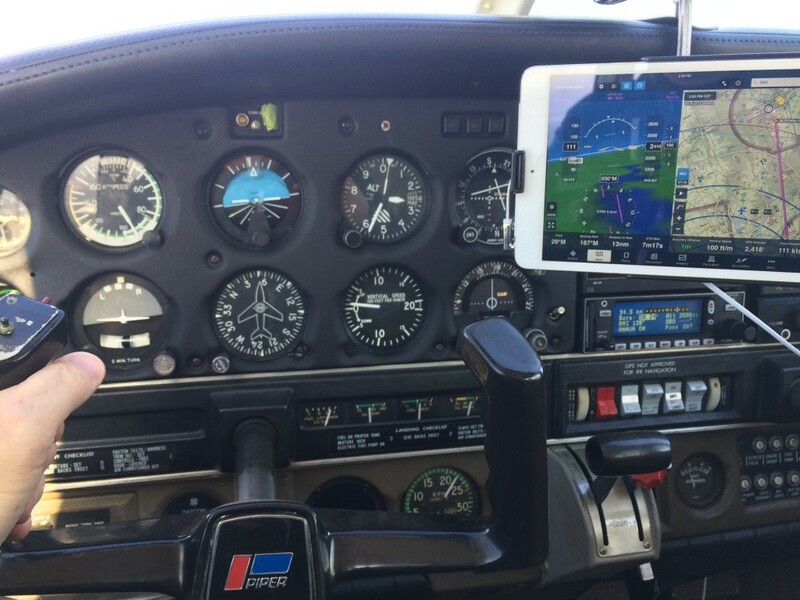 Originally built as an “Electronic Flight Bag” or EFB – basically a digital chart system – ForeFlight has evolved into the premier mobile application for flying. Paired with the Stratus, ForeFlight offers flight planning, navigation, in-flight weather updates, and (limited) traffic. Earlier this year they incorporated backup attitude, altitude and (ground) speed features that make use of the Stratus’s AHRS and GPS sensors. Today they announced the imminent arrival of another key feature: synthetic vision. New synthetic vision and CDI features in Foreflight. Synthetic vision is perhaps the ultimate situational awareness tool: it presents a virtual view of the landscape and obstructions ahead. When operating at low altitude in the dark or in poor visibility, SynVis can be a lifesaver. Controlled flight into terrain (or CFIT) is still one of the major causes of GA accidents. Adding a detailed view of what lies ahead can save lives and reduce cockpit stress levels. My as-yet-untested design for a wifi IMU. 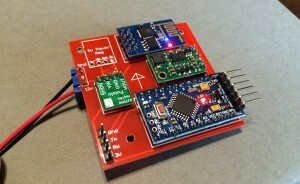 For the past few weeks I’ve been playing with different designs for a Wifi-connected inertial measurement unit (IMU) to use with the open source EFIS I’ve been hacking on for the past year. After breadboarding several designs I decided to take the plunge and create a custom printed circuit board (PCB). 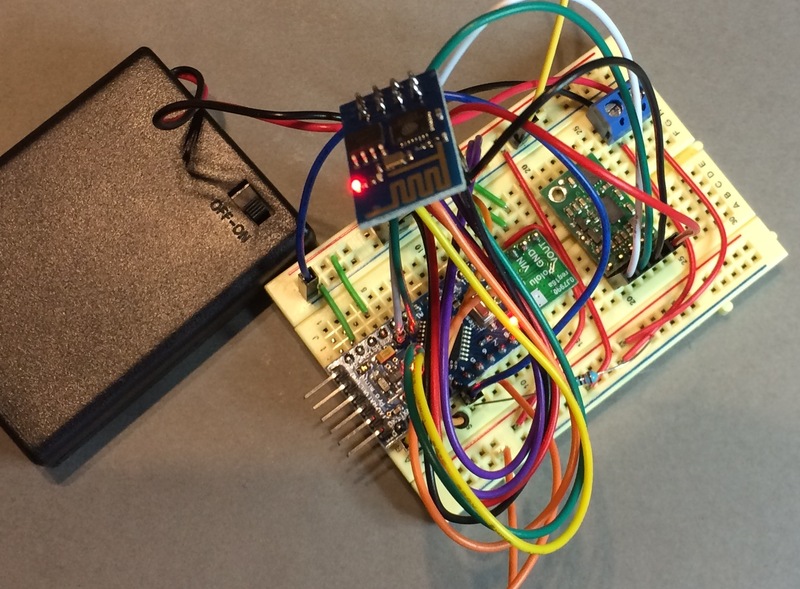 Breadboards are great for first-stage prototypes, but they’re too fragile for field testing – especially for an IMU. Most modern PCBs use surface-mount technology which can be a bit of a bear to solder. To avoid that, I went with a very basic design that used through-hole mounting and lots of pre-made modular components. If I was designing something for actual production this would be nuts, but for hand-assembled components it should work out reasonably well. For the design, I used an online CAD program called 123d.circuits.io. While probably not ideal for complex designs, the tool did a reasonably good job of simplifying the process for a noob like me. It starts by having you create a schematic, then has you assemble the footprints for the selected components into the actual board layout. I ended up having to create a number of new (well, forked) components to represent the various modules. I’ve probably installed MySQL at least 500 times in the course of my career. Today I hit on a new (to me) chain of issues that had me about ready to throw in the towel and go with Postgres. I was in the process of setting up this blog on a new VPS running Ubuntu 14.04. When I tried to install the database the apt-get command failed, complaining that it was unable to configure mysql-server-5.5.